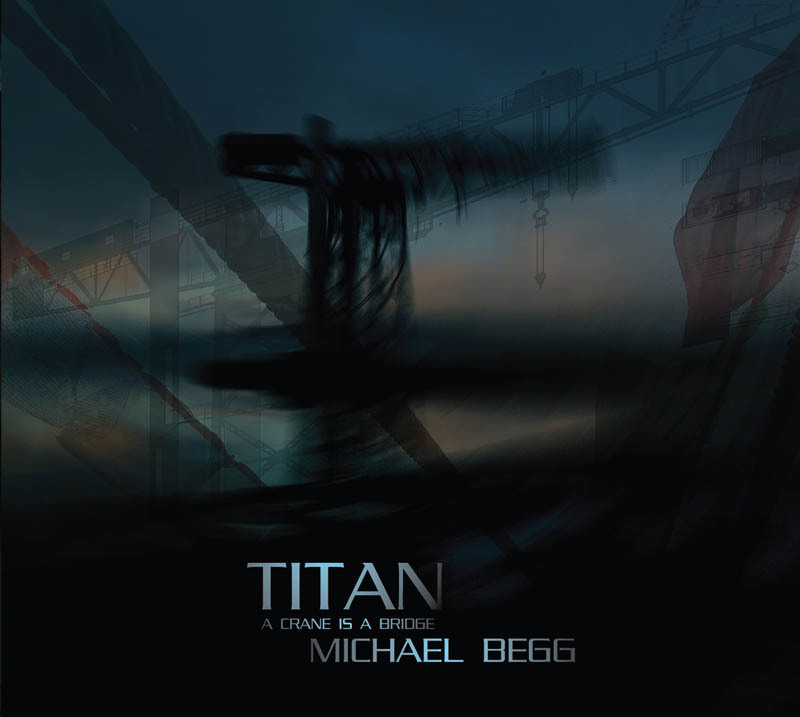 My commission for Cryptic Sonica 2017; TITAN: A Crane Is A Bridge, has been shortlisted for a Scottish New Music Award. TITAN has been shortlisted in the category; Holiday Inn Theatreland Award for New Electroacoustic/Sound Art Work. The winners of the awards will be announced at an event in Glasgow on March 7th 2018.